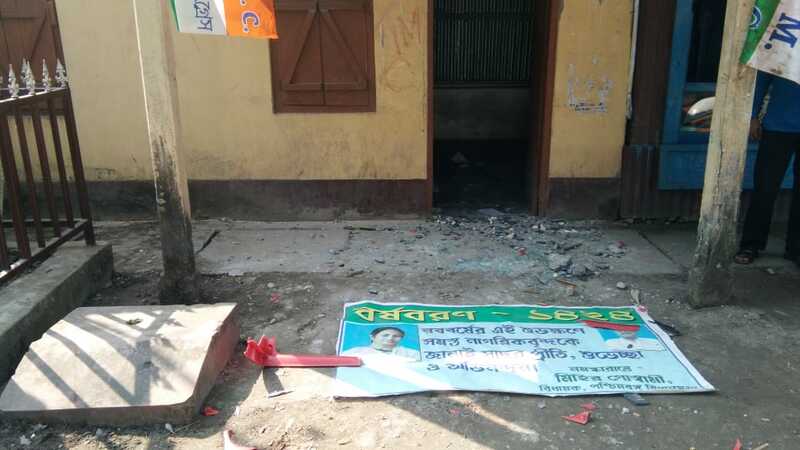 Trinamool Congress has been accused of causing damage in the Forward block office and for occupying the party office in the Muntudas Gupta Palli area of ​​the No. 1 ward of Coochbehar city. It is alleged that last night some people broke Forward Block party office’ s lock and broke the TV, cupboard and chairs and kept there. 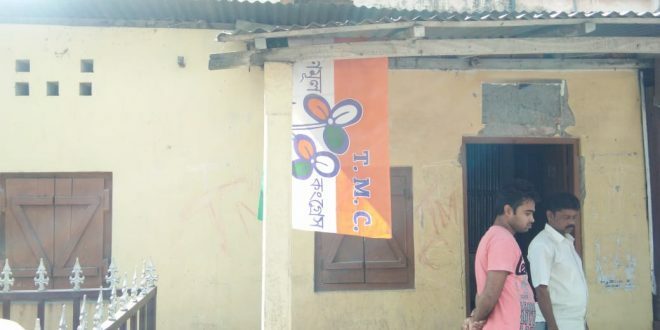 At the same time, they planted the Trinamool Congress flag in the party office as well. 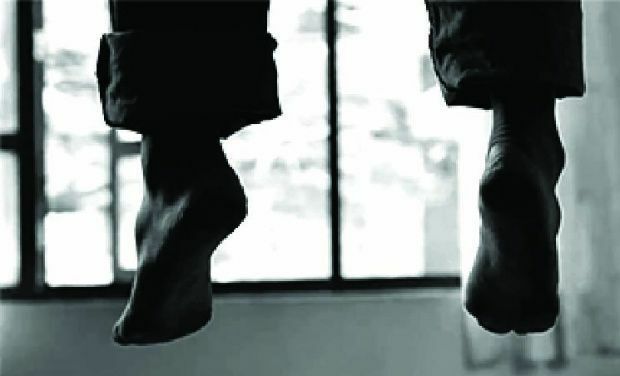 There is also an allegation that in front of the party office, there was a poster of Chief Minister and MLA of South Vidhan Sabha, Mihir Goswami. 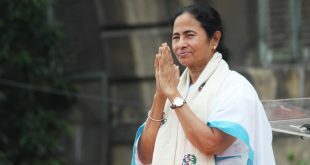 However, all these allegations have been rejected by the Trinamool Congress. 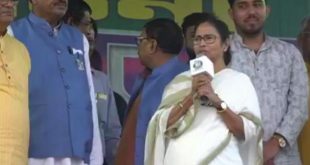 Cooch Behar District Forward Block leader Debashish Bhowmik alleged that since 2011, Trinamool Congress has been occupying Opposition party offices across the district. Even before this, the party office was broken into once and the incident happened last night as well. 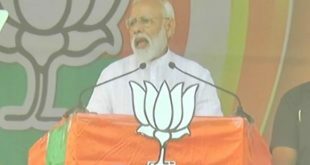 He said that the police has been informed about the whole incident.